It’s been quite the whirlwind summer for us. We had three back-to-back vacations, which, obviously, were a blast, but, whoa, we need a vacation from our vacations! If you have little kids, I feel like you totally know what I mean – staying up late, having a few cocktails, lots of laughs, but then waking up with the sun! Oy. Let’s just say, we had some FULL DAYS on vacation. Anywayyyyyyy, it’s time for the next edition of What I’m Loving Lately! I’ve missed a few weeks, so I have quite the round-up for you this morning! Bra shopping on Zappos.com – Shopping for bras is the worst, right? I had some leftover credit to Zappos and desperately needed new bras, so I ordered a few. 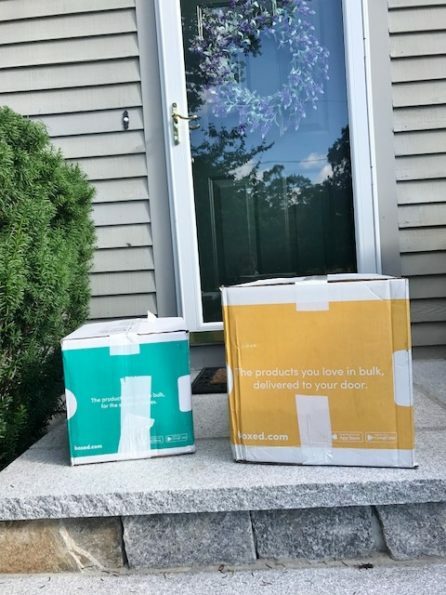 They arrived right to my front door, and I tried them on in the comfort of my own home. I ultimately kept one awesome (convertible) bra and sent back two, but the whole process couldn’t have been easier. I mean, hello, free shipping both ways! Related: The Glycerin 15 is available on Zappos! 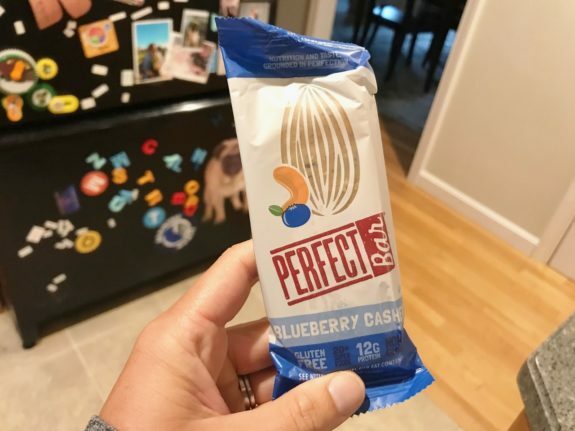 Blueberry Cashew Perfect Foods Bar – Holy yum! I’m usually not a fruit person when it comes to bars, but I love the combination of blueberry + cashew and can’t get enough of this flavor. 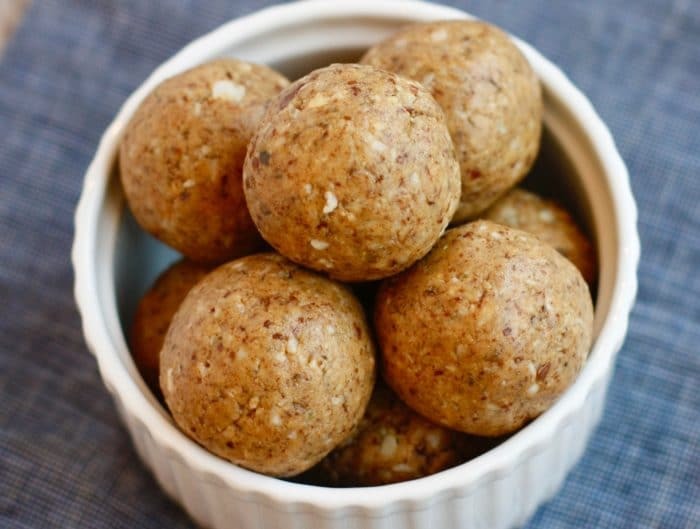 I also love that it’s a legit snack with 12g of protein, 25g of carbs, and 21g of fat, which means it keeps you satisfied for quite a long time – unlike a lot of bars out there! Stop Undereating: The Case for Tracking Macros – I absolutely loved this article! Undereating is so common when trying to lose weight. I actually had a client who was eating around 1,000 calories per day before finding DTFN. Now she eats nearly twice that amount and has lost 32 pounds to date! Her story will actually be on our blog in the coming weeks, so I’ll be sure to let you guys know! Boxed – I’ve written about Boxed a lot over the years, but I just wanted to give it another shout out because it’s truly the best. When we got home from Maine, we were just about out of diapers and seltzer, so I placed an order online with Boxed. The next day, it was on our front door step! Love that. Never tried Boxed? Here’s a little incentive: Use code JULY17 for 17% off your first order with free shipping through 7/31 (max discount of $40). 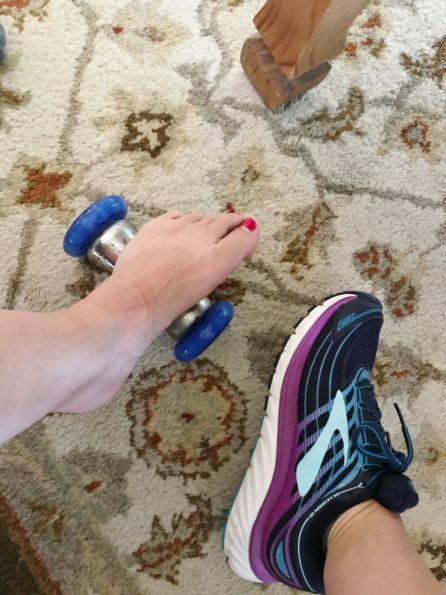 Polar Foot Roller – I feel like I can’t catch a break with my injuries lately. First, it was my hip and now it’s Plantar Fasciitis. Whomp whomp. I was rolling my foot with a baseball, which worked okay, but this Polar Foot Roller is the bomb because it’s nice and cold, so it feels good and helps with inflammation – and it really does work! I noticed a difference almost immediately, and I managed to run nearly 5 miles the other day with no pain! Woohoo! 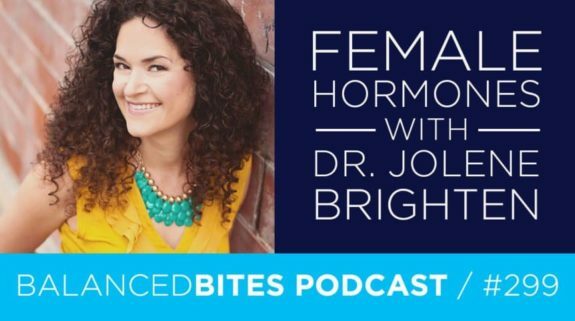 Female Hormones with Dr. Jolene Brighten on the Balanced Bites Podcast – So much great info! And now I’m all freaked out by the pill. 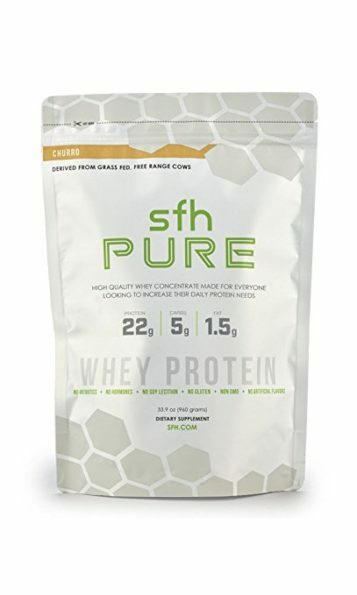 SFH Churro Protein Powder (aka my favorite flavor) on Amazon – It’s the same price as the SFH website, but it couldn’t be easier to order – one-click shopping right to your front door! Woohoo! Cellceutix’s Brilacidin Demonstrates Promise in Treating Ulcerative Colitis – This new drug is still years away, but it sounds promising! Food Additive Titanium Dioxide Can Exacerbate Bowel Disease – Interesting! Titanium Dioxide is found in chewing gum and marshmallows. I’m a gum-hater, but I do love marshmallows (see below)! 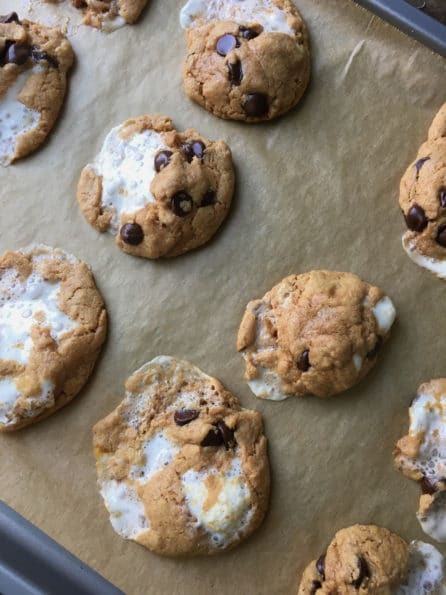 Nutty S’more Flourless Cookies – Heyyyyy, s’mores lovers – these look so delicious and they’re FODMAPS-approved! Do you like s’mores? <—- Mal doesn’t like them!!?!?! Are you a gum-lover or gum hater? Are your hormones messed up? What have you done to fix them? I love s’mores and I love gum! Peppermint is my favorite. I’ve never heard of boxed- sounds like a neat idea. I’m also loving my instant pot. SO darn easy and versatile! I love s’mores! I’m hoping to try them with a Reese’s cup soon, apparently that’s the way to go! My hormones are *kind of* all messed up. When I was 17 I was diagnosed with PCOS on the basis that my testosterone was really high. Now, this was about 10 years ago, and I wish I knew then what I know now. I had gained about 40lbs over the course of 8 months at the time I was diagnosed, so I’m sure that had a lot to do with my testosterone spikes. The only fix was to go on the pill. No one really talked to me about (healthy) weight loss. I was told to just keep running and exercising like I was and I’d just have to deal with PCOS forever. I got all of my hormone levels checked again over the years and they were always normal, thanks to losing weight. I’ve gone on and off the pill for the past 4 years after having been on it regularly for 6, and I hate it now. It makes me feel terrible! Ugh, me too. I’m debating going off it. @Tina: I went through this entire personal hormone debate 5 years ago and switched to the Paragard IUD – it is a non hormone IUD made of copper, lasts 10 years and was definitely the best choice I have made! I actually had the Paragard for a few months, but I had a ton of uncomfortable bloating and my abdomen was so sore that never went away. Then, I did some reading on copper and autoimmune diseases and decided to have it taken out. I tried the Mirena too, which was better, so maybe I’ll go back to that option? Three cheers for s’mores! 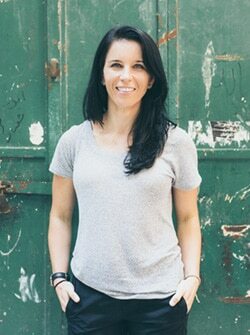 I loved your post on DTF clients and cannot wait to read the next – what an incredible story! Love S’mores!!! Anything that flavor, I’m after! haha I recently found out putting the Justin’s PB cup instead of the chocolate bar is Awesome Not a huge fan of gum… but sometimes! If I’m in need of some hormone support I use oils Great to know about perfect bars… I was going to ask you what you thought about them! Question for you! Is the SFH protein pretty “clean”/easy on the stomach? SFH is the only whey protein that I’ve tried that doesn’t mess with my stomach. It’s straight up whey without any weird ingredients, so I think that’s why it’s okay. Never thought to go bra shopping online! I mean, I buy everything else there, why not? Love the convenience! And S’more, YESSS! Yum! Omg I love all the s’mores things! We’re going camping this weekend and I’m pretty sure I’m most excited for the s’mores- it’s been so long since I had one! I’ll have to try that protein powder. I’ve been doing plant based powders for a while, but recently switched to whey because I’m so sick of the chalky taste of the plant ones. Good to know SFH has no weird ingredients. Love s’mores but I am satisfied with one – then we are left with a whole bag of marshmallows, box of crackers and well, the chocolate I eat, haha. I need to find those perfect bars! Not a fan of s’mores…don’t like marshmallows. Do not chew gum often. I read somewhere that when you chew gum you swallow a lot of air (if that makes sense) and it can cause bloating. I also tend to snap gum which is annoying to everyone around me so it’s best I don’t chew it. Hormones….probably! I’m almost 46 so I’m guessing things are getting wacky. My temperature can be all over the place but I’m not going into hot sweats nor am I super moody so I don’t worry about it too much. I’ve been thinking about getting an Instant Pot. I would love to see a post about your favorite recipes using it. I have suffered from plantar fasciitis. Horrible pain. First suggestion, my orthopedist said it occurs because the calves need to be stretched, all those ligaments are connected apparently. The doc said do a week or two of long and hard calf stretches and then daily when you are doing your regular stretching. I tried it and boy does it work or at least it did for me. Second suggestion, flip flops are HORRIBLE for your feet due to the complete lack of arch support. Vionic makes really cute ones in all sorts of colors, styles, and bling or no bling. Thank you! Rolling my calf has definitely helped – and totally agree about flip flops, which is so sad this time of year! Seconding Heidi above me. 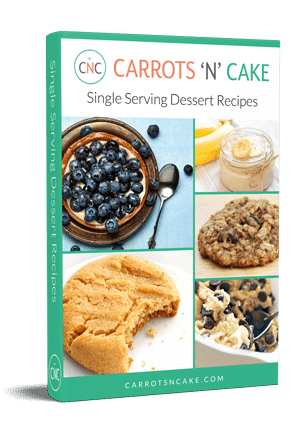 – I’d love to see some healthy instant pot recipes. I keep thinking about getting one. And yes, you are late to the Instant Pot party. Love mine. Used it last night to make boneless spare ribs. I like gum but I don’t chew it often – my favorite is five rain. I have had issues with the pill in the past, but I’ve been on my current one for almost 10 years and it’s going well! I did try about 7 other brands before I found one that didn’t give me bad side-effects. They key for me was the lowest dose of hormone possible. 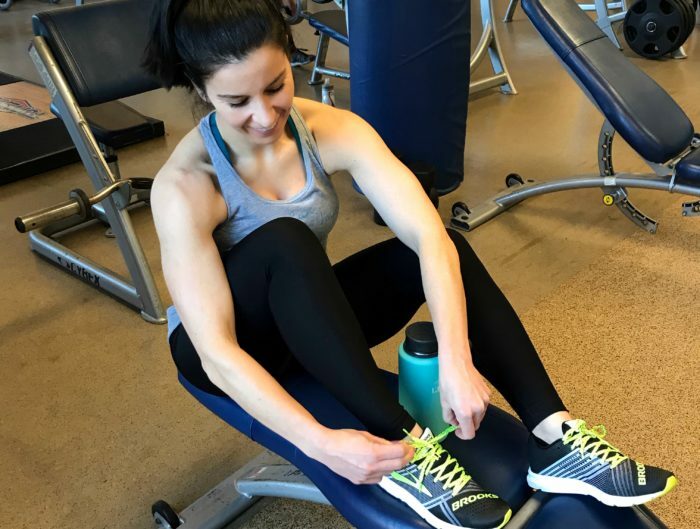 Hope your plantar fasciitis clears up soon – pain while running is not fun! Have a great weekend, Tina! I can take or leave s’mores. I’m a gum LOVER and it’s bad, I actually have to cut myself off at two pieces per day. My hormones used to be nonexistent, then they were all over the place but now I’ve fixed them! 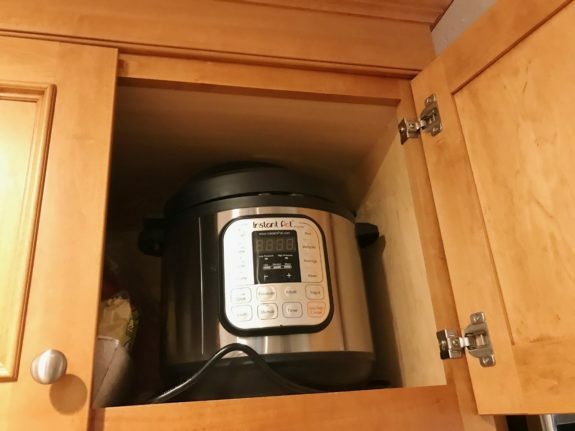 I need an Instant Pot, I have borrowed my MIL’s before and it was awesome. Also, love smores, they are one of my fave summer desserts! Don’t even get me started on how bad the pill is for you. Kelli and I both agree it’s healthy, but unfortunately sometimes it’s the only practical solution for women. Ughh, I was on the Pill for 10 years before deciding we’d like to start a family and had no hormonal issues – my issues started once I went off it! It’s like my body no longer knew how to regulate itself. Ever since going off the pill a little over a year ago I’ve had persistent adult acne that is driving me crazy! Super interested in checking out that podcast now. I LOVE s’mores! They are one of my favorite summer desserts! 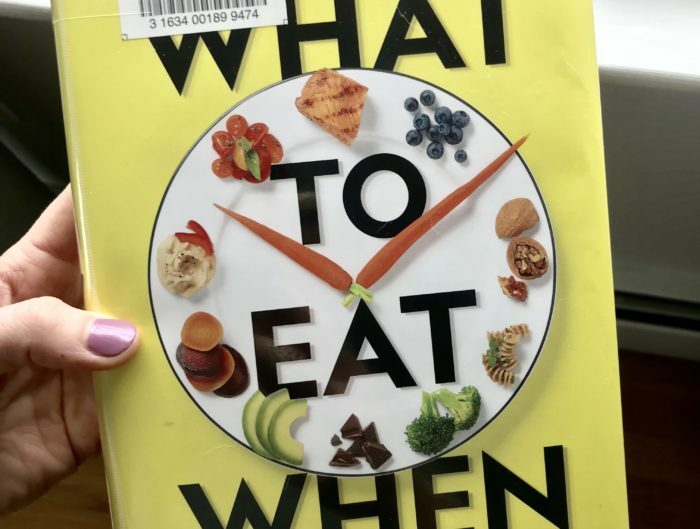 Also, I’ve heard a lot of great feedback about Instant Pots and it is on my to-buy list for kitchen tools – that and an air fryer! S’mores are AMAZING. I’m not a fan of s’mores-flavored things, but actual s’mores? Sign me up. Gum makes my stomach hurt immediately. I chewed a piece of Mentos gum for .5 seconds yesterday and started to bloat. Never again. My hormones are all sorts of whacked out, although I will say they’ve become more regulated over the years since developing healthier eating habits, nixing foods that don’t work for me, and staying active. As for birth control? Not for me. I was on the pill to regulate my hormonal acne + PCOS-related issues and it wrecked my body and my mind after only a few days. It was horrible. I’m not into s’mores either! We have been traveling a lot this summer! It’s been fun but I’m looking forward to staying at home in August. Massage definitely helps, but, holy cow, it’s painful! I love smores! And I need that instantpot in my life! I am all over that foot roller I have tried everything for my plantars except cortisone shots thank you for the recommendation! I like smores…don’t love them. I enjoy one around the campfire once in a blue moon, but not something I CRAVE. What I do love……Smores flavored poptarts!!!! Best flavor ever!!!! I am not a gum chewer, never have been. And honestly, constant gum chewers tend to annoy me. If I can HEAR you chewing……I basically hate you! lol. Sorry not sorry…. Yep, totally with you on the gym chewing! Those s’mores cookies look pretty good! I bet that blueberry cashew bar is yummy as well! Very nice. How do you not like smores?! I love them!! Can you do a demo on your instant pot?! I just bought one and would love to see what you have made and how:) THis pot is intimidating!